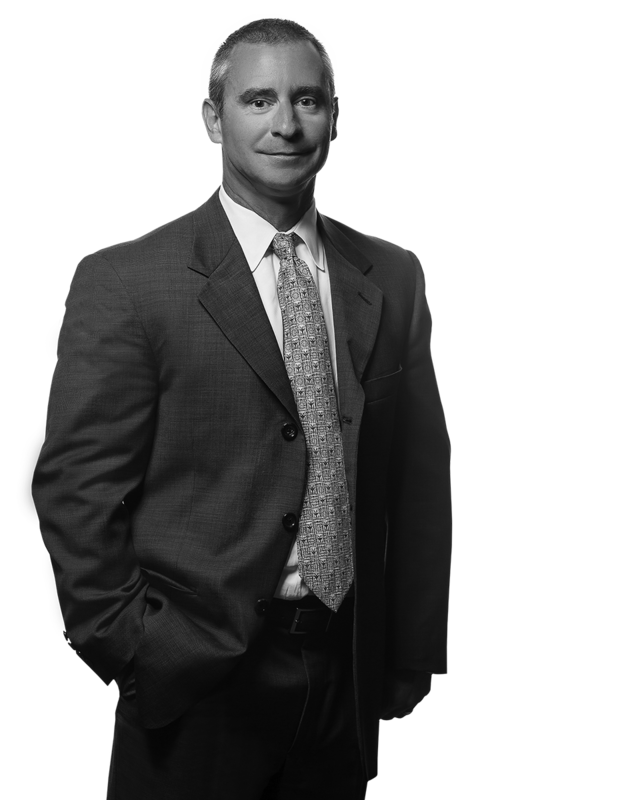 Michael E. Lang concentrates his practice in the area of insurance defense litigation. 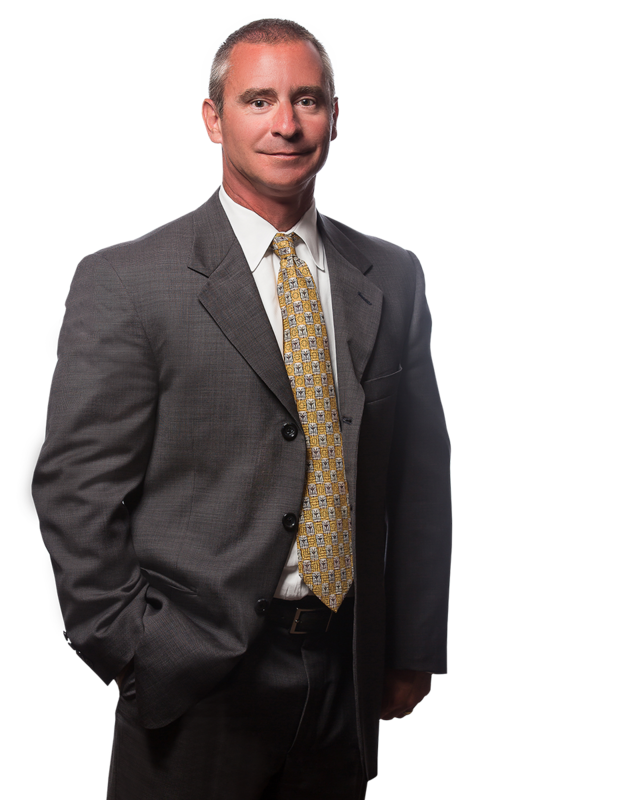 Mike has represented insurance companies and their insureds in state and federal court throughout all of Pennsylvania and West Virginia in cases ranging from small claims to catastrophic loss and death cases. He has successfully tried over 100 jury trials on behalf of his clients. Mike defends virtually all types of personal injury lawsuits including claims involving automobile accidents, property loss, product liability, premises liability, construction accidents, construction defects, and commercial vehicle accidents, bad faith lawsuits and insurance coverage disputes. Mr. Lang was formerly a shareholder with Malone Middleman, P.C. and an associate with Sharlock, Repcheck & Mahler. Lancer Insurance Co. vs. VIP Limousine Service et. al. - Insurance carrier declined coverage to a commercial client whose employee had been involved in a fatal motor vehicle accident. Carrier filed a declaratory judgment action in the U.S. District Court for the Southern District of West Virginia. A motion for summary judgment was filed on behalf of the carrier, which was granted by the District Court. The Fourth Circuit Court of Appeals affirmed the summary judgment. McCloskey vs. Young - Plaintiff claimed that defendants were negligently target-shooting on the defendant’s property and that a ricochet struck plaintiff, causing a permanent injury to plaintiff’s right hand. Plaintiff was an assembly-line worker who claimed total disability. After a four-day trial, the jury returned a verdict in favor of all defendants. Dunn vs. Beattie - Plaintiff riding motorcycle claimed that defendant pulled out from a stop sign into his path, causing him to lose control of his motorcycle and crash. Plaintiff claimed a fractured leg and a back injury, which permanently disabled him from his work as a plumber. After a three-day jury trial, the jury returned a verdict in favor of the defendant. Fye vs. Leo - Plaintiff claimed to have tripped and fallen while entering defendant’s auto body repair shop. Plaintiff claimed that as a result of her fall, she sustained a permanent injury. The jury returned a defense verdict after a three-day trial. Ward vs. Grice - Plaintiff, a contractor, was building a deck on defendant’s home. Plaintiff borrowed a ladder from defendant while doing the work. Plaintiff fell from the ladder and claimed that defendant provided him with a defective ladder. Plaintiff presented expert testimony that the ladder was defective. Defense tried the case without an expert to counter plaintiff’s expert, yet prevailed with a defense verdict after a three-day trial. Moss vs. Aikens - Defendant was the owner of a residential rental property. Plaintiff, a visitor at the rental property, claimed she slipped and fell because of a defective condition in the yard. After a three-day trial, the jury returned a verdict in favor of the defendant, after defendant established that no defective condition existed on the property. Thompson vs. Espey - Plaintiff claimed she was exiting her vehicle in a gas station parking lot when she was struck by a boat that was being towed by defendant. Defendant established that the accident could not have possibly occurred as plaintiff described, and the jury returned a defense verdict. Zitney vs. Appalachian Timber Products - Plaintiffs were the owners of a home that sat on more than 10 acres of land. Most of the land was wooded. Plaintiffs claimed that defendant negligently timbered the property without permission from plaintiffs. Before the case was turned over to the insurance carrier, a default judgment had been entered against the defendant for $71,000. Ultimately, the default judgment was opened and the case proceeded to trial, resulting in a verdict for the defendant after a weeklong trial.